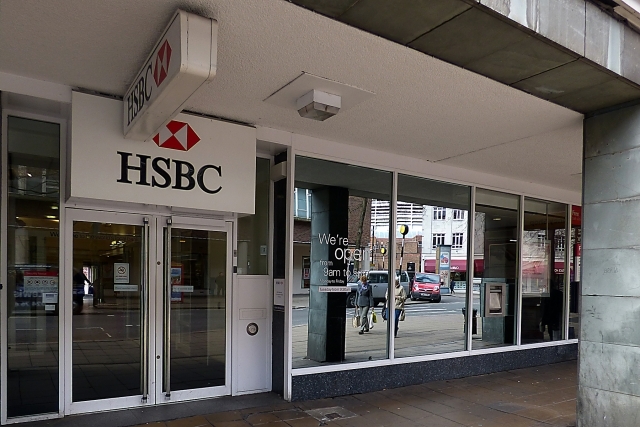 SHOP DINE EXPERIENCE & EVENTS in Corporation Street. Changamiri Coffee House provide Coventry patrons with coffee by small-scale coffee farmers in the Eastern Highlands of Zimbabwe. 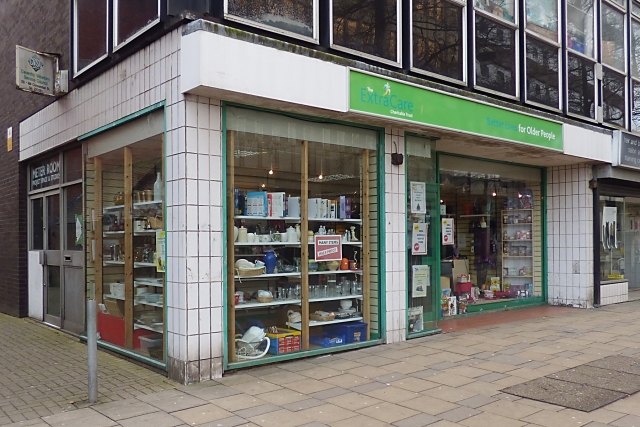 Charles Ager Ltd is a family run shoe shop that was established in 1840. 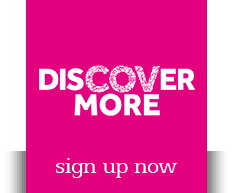 Specialising in good customer service in men, ladies and children’s shoes, boots, sandals and slippers. 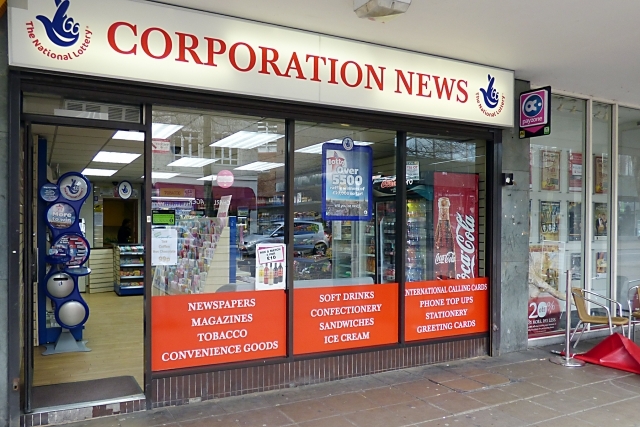 A newsagents based next to the Belgrade Theatre offering convenience goods, beers, wines, spirits, newspapers, magazines, National Lottery, tobacco, soft drinks and snacks. 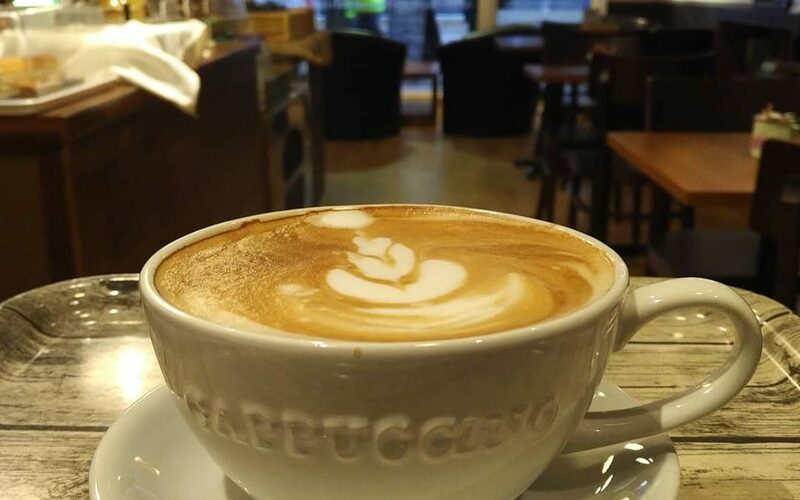 Hot drinks and freshly made sandwiches daily. 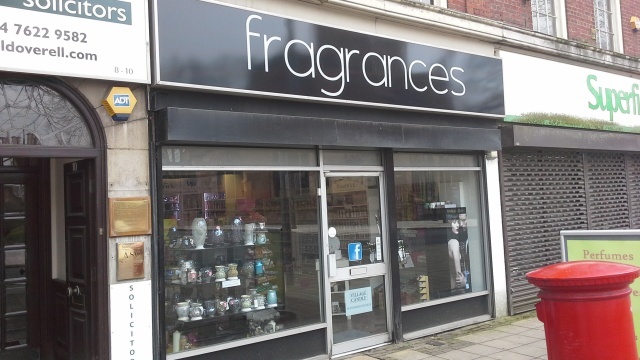 Stockists of home fragrances, perfumes, skincare and cosmetics. Selling a wide range of discounted cosmetics and premium fragrances of only the highest quality. Heslyn’s hairdressers specialises in Afro and European hair and retails many hair products. 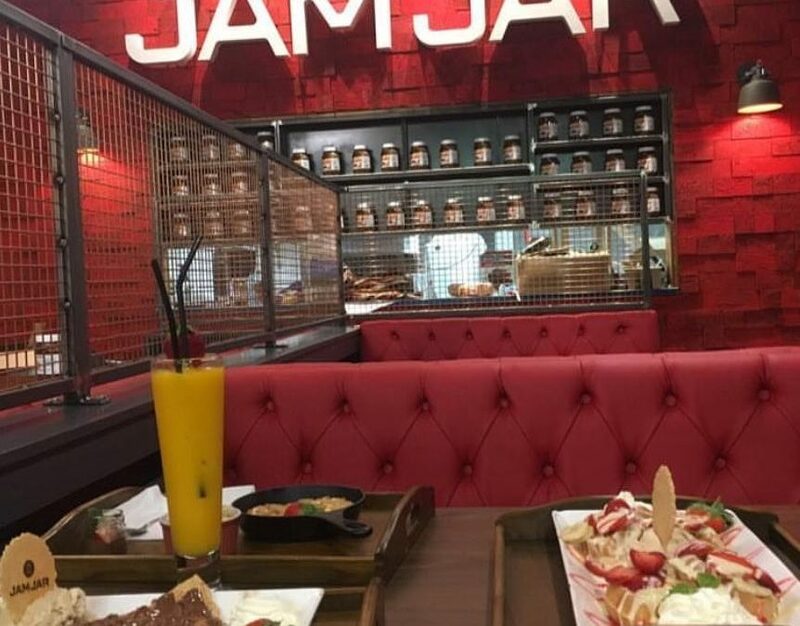 Your premium all-in dessert emporium, offering succulent and truly mouth watering artisan dessert selections that JamJar is renowned for! 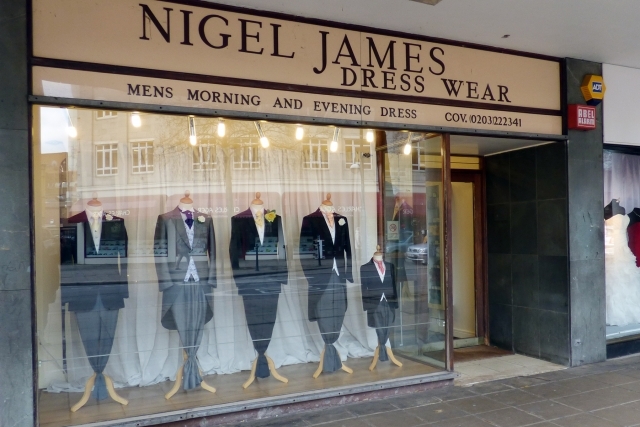 Nigel James Dresswear are a family run business in Coventry established in 1979, specialising in traditional suit hire for all occasions. 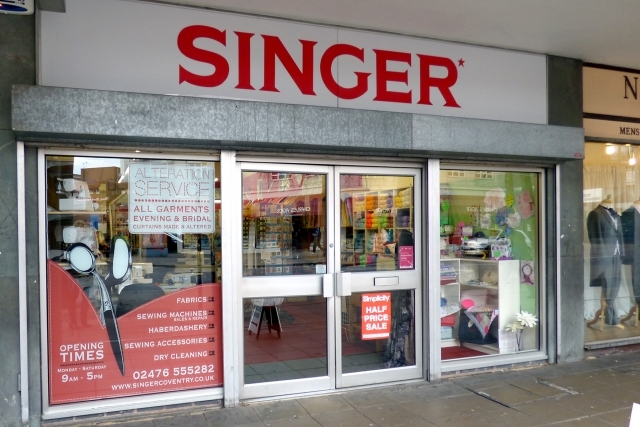 We are an old established City Centre retailer, which has been in business for over 40 years based in Corporation Street, offering top quality clothing alterations, including same day service on certain garments. 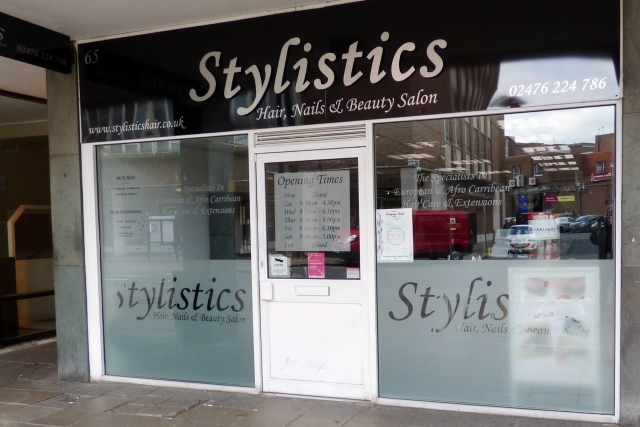 At Stylistics, we do a range of treatments including, cuts, perms, colouring, extensions,weaves, relaxers and Brazilian blowdry. 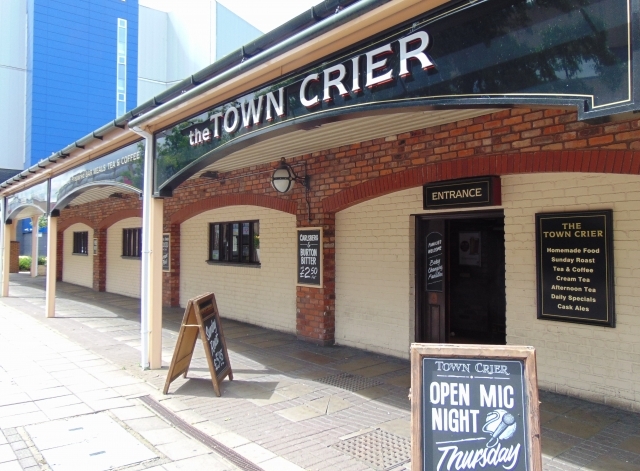 Situated in the heart of Coventry, The Town Crier is ideally located and has an extensive food menu with your usual pub grub but all home made.